The best coffees are grown in mountainous regions worldwide between the Tropic of Capricorn and Tropic of Cancer. Today we import coffees from Indonesia, East Africa, and both South and Central America. Each region provides a unique offering of flavors. We believe in offering our customers exceptional coffees while rewarding the farmer, protecting the environment, and bettering our communities. The program is driven by the global coffee industry, guided by producers and executed by coffee scientists from around the world. To put those words into action, we partner with the most respected certifiers of sustainably grown coffee in the world including Fair Trade USA, and Rainforest Alliance. We also visit many of the farms where we purchase coffee and verify first hand that farmers are adhering to sustainable farming practices that will protect the environment while producing the quality coffees we demand. We believe that when our customers ask, “Where did the coffee come from?” and “How was it produced?” we should have confidence in our answer. 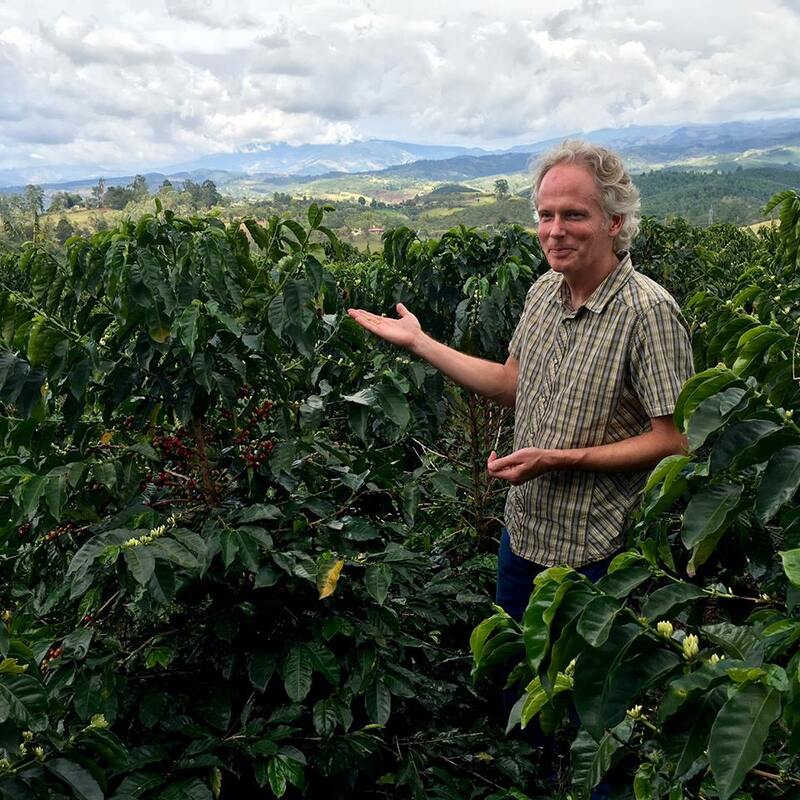 Our goal is to offer 100% certified or independently verified sustainably produced coffees. We are committed to rewarding the skills of responsible coffee producers and continuing to bring you the high quality coffees you have come to expect. In addition, we have recently partnered with World Coffee Research (WCR), a collaborative research and development program of the global coffee industry, committed to the mission of growing, protecting and enhancing the supplies of quality coffee, while improving the livelihoods of the families who produce it. The program is driven by the global coffee industry, guided by producers and executed by coffee scientists from around the world.